February | 2015 | Footwear Fashionista … a sneak peek into my shoe closet! 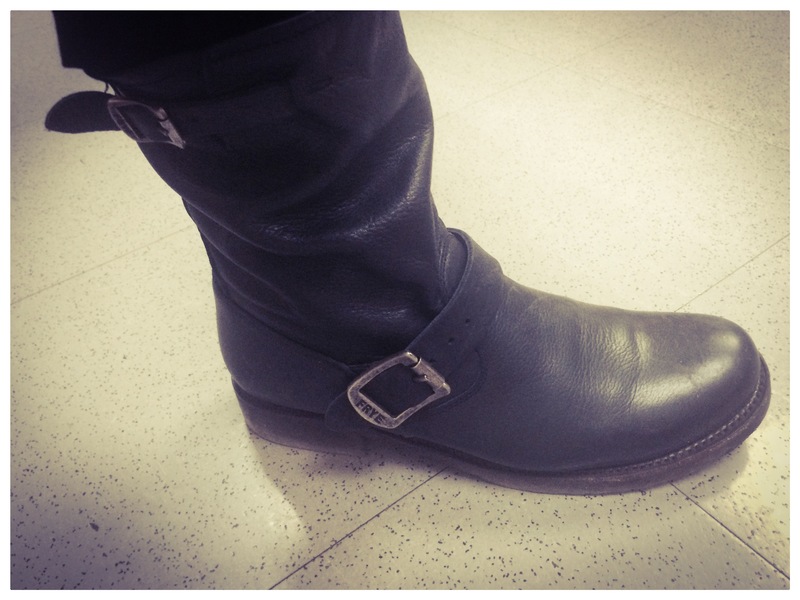 I loved my distressed brown Frye “Veronica” short boots so much, I decided to buy another pair … in black, soft vintage leather. 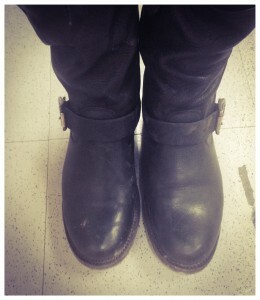 An engineer styled boot with antique buckles. They easily pull on and have a round toe and 1″ heel. They are so practical and look good with everything. 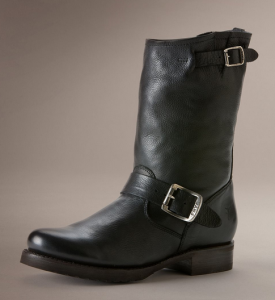 And they are Frye’s, so not only do they come with a 2 year warranty, they are built to last a lifetime.